Looking for Private Note Buyers in Texas? If you are searching for a private note buyers in Texas, make sure you are doing business with a reliable and trustworthy company who will always put your interests first. American Funding Group is one of the premier note buyers in the country. Since 1989, we have purchased thousands of private notes at the highest cash price. Check out what note sellers have to say about us. We are here to help you…. we can give you a fast & fair offer to sell your note. 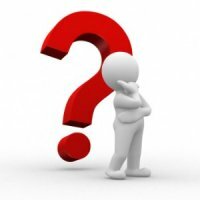 Or if you have any question, feel free to call us at (772) 232-2383 or ask an online question, here. How to sell to a note buyer. 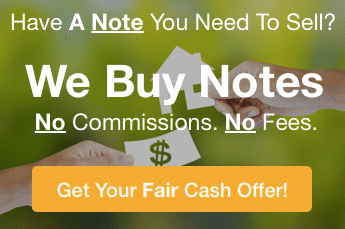 We are note buyers who specialize in helping people sell notes on all types of property. Selling a note involves a series of steps that generally take 3-4 weeks to complete. 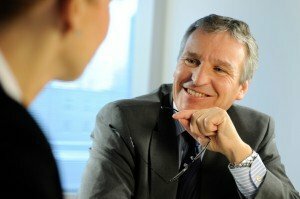 Every owner-financed note is a unique investment with a market value based on multiple factors. Learn what makes your Texas private note valuable to lo note buyers and the steps to sell a note. Investigate payment options plans from your Private Note buyer in Texas. As your note buyer, we can convert all, or just a portion, of your future payments into the amount of cash you need. Plus, when you sell your note to our company, we pay all of the transaction expenses. Contact American Funding Group, a nationally recognized Texas note buyer, or call (772) 232-2383 to discuss selling your note investment, or further explore your payment options. Sell with certainty, get your fast and fair offer. After evaluating your note, we will give you a fast and fair offer and investigate all available options for you. You may discover that you will be better off by selling some of your payments now and some later. Or you may want to sell your entire note now. As nationwide note buyers, with special emphasis in Texas and Florida, we promise to provide outstanding customer service and discuss with you all the information you need to make informed decisions. Whether you want to sell your note, or create an owner financed note, or ask any question, call (772) 232-2383 or enter your question. Be assured that we will help you in any way that we can.